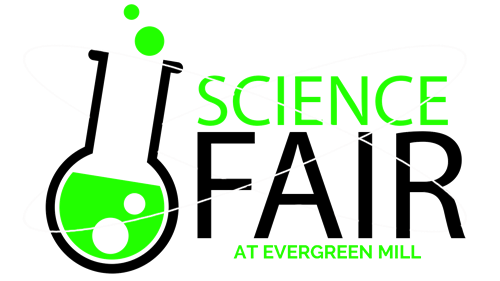 We are so excited about holding Evergreen Mill’s first ever Science Night on April 6th sponsored by the PTA. Thank you for your interest in the Science Fair! Once you’ve decided on your project, complete and send in the Registration Form. The deadline for project registration is Friday March 3rd. - Trifold no wider than 48” that must stand up on the table outlining the details/highlights of your research/experiment (see attached project guidelines with Trifold example). - 2-3 minute presentation on your project to share with the science fair audience who will visit your project. You may also perform a supporting demonstration using equipment/materials. Please review Project Guidelines. At Science Night, you will be assigned a Science Fair station where you will set up and present your project to Science Night visitors. More details about this will be sent as we get closer to the event. - Science Fair Rules and Guidelines - requirements and guidelines for creating your project and participating in the Fair. Please contact the Science Fair Coordinator Liz Daly (lizkdaly@gmail.com) with any questions. If you need any financial assistance to help with your project, please contact Mr. Pellegrino at 571-252-2900.